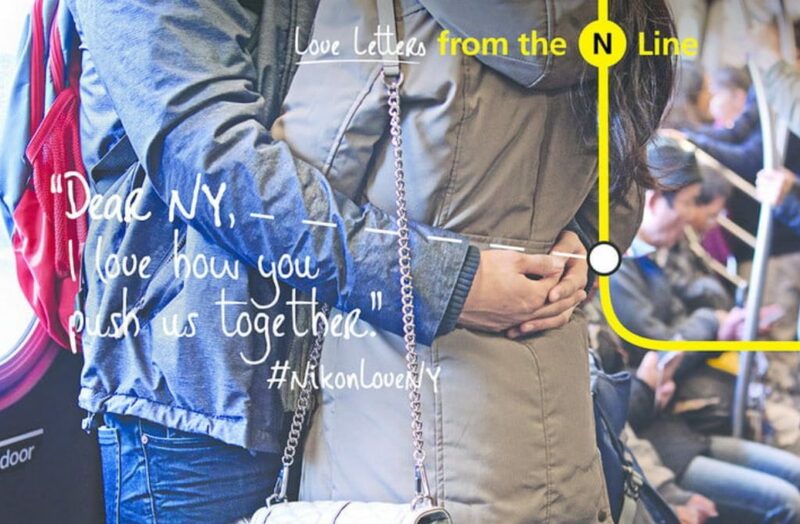 Nikon finds love by showing it. In the “Age of the Smartphone,” it’s really really hard to be a camera. But Nikon isn’t just any camera. It’s a camera with history, quality and a passionate following that we needed to harness and make visible and relevant. To do this, we didn’t eschew established behaviors and decry the smartphone, we embraced it and went straight to the belly of the smartphone photo beast. Instagram. Yes, Instagram where millions and millions of Nikon hashtags live. Think: #nikonGirl #nikonistas #nikonworld #nikongang #nikonlove. So, how to make more of them? What else do people love to hashtag? Cities. And what’s the number #1 city to hashtag? New York, of course. An out of home example of one of our N Line love letters that’s about love itself. 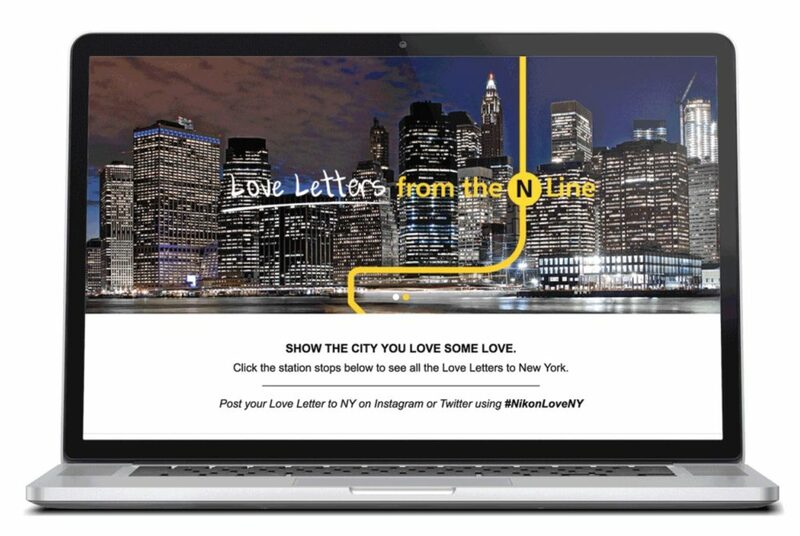 Our idea was born: Love Letters to the — as luck would have it — perfectly branded N Line. The N Line is one of New York’s most beloved and well-traveled subway lines. 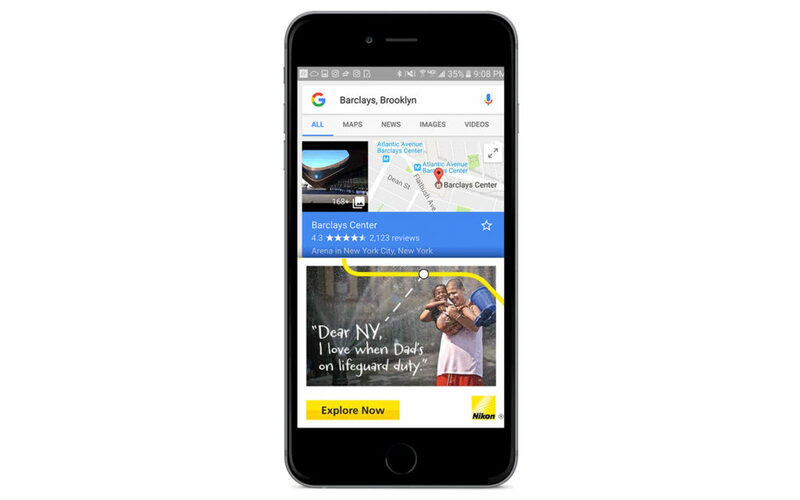 Also known as the ‘Broadway Express’, it is traveled by 17 million riders covering 3 of NYC’s most popular boroughs. Starting in Astoria, Queens, the N Line runs through 45 stations (including Time Square, Herald Square and Brooklyn’s Atlantic) before ending at Brooklyn’s Coney Island. But it wasn’t just at the stations where we shared our love letters, nearby you’d also be delivered geo-targeted digital content. In over just two months we created the world’s biggest, longest and most collaborative Love Letter. 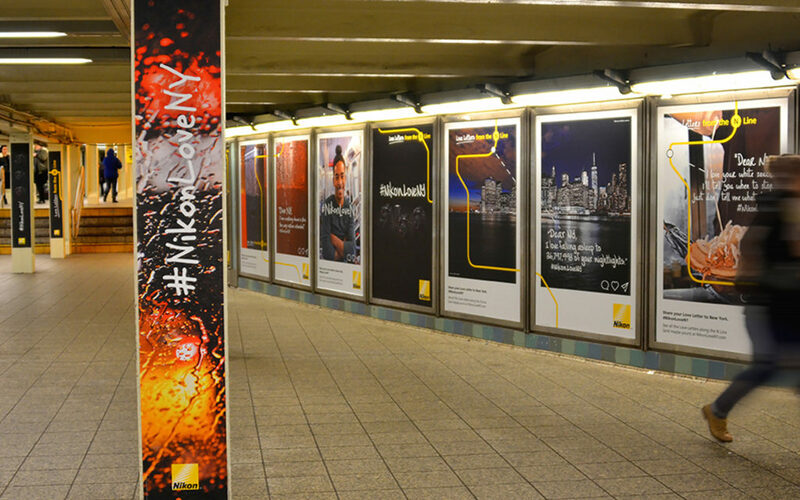 Successfully converting love for a city into new, shareable love for Nikon. 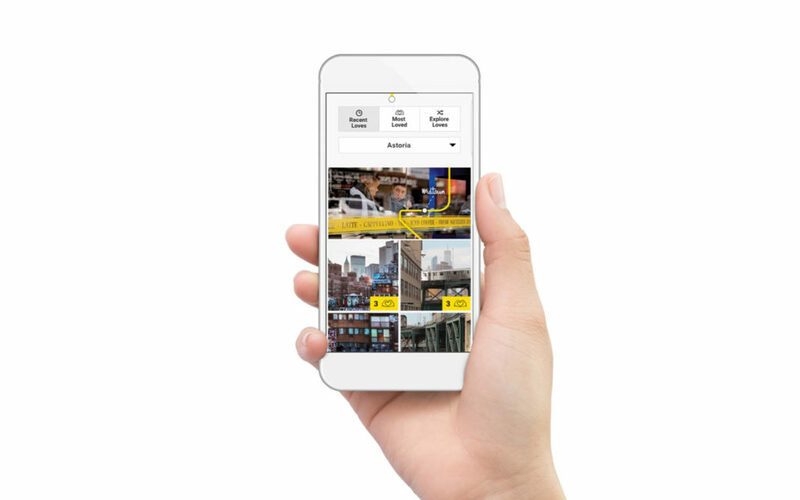 At the NikonLoveNY site, user generated photos were featured and aggregated by stations so you could see them all or find your favorites. B2B storytelling takes cotton beyond simple commodity. Turning miles into smiles — a marathon story.